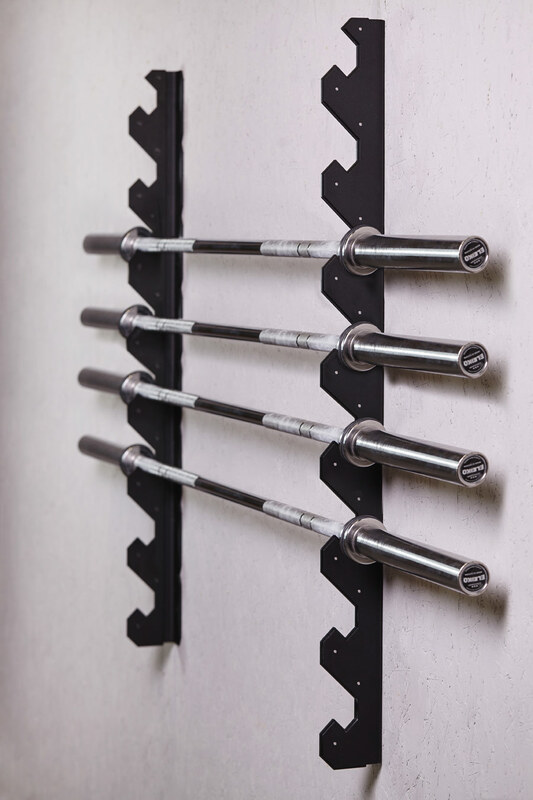 A wall-mounted hanger, allowing for storage of up to 8 barbells. 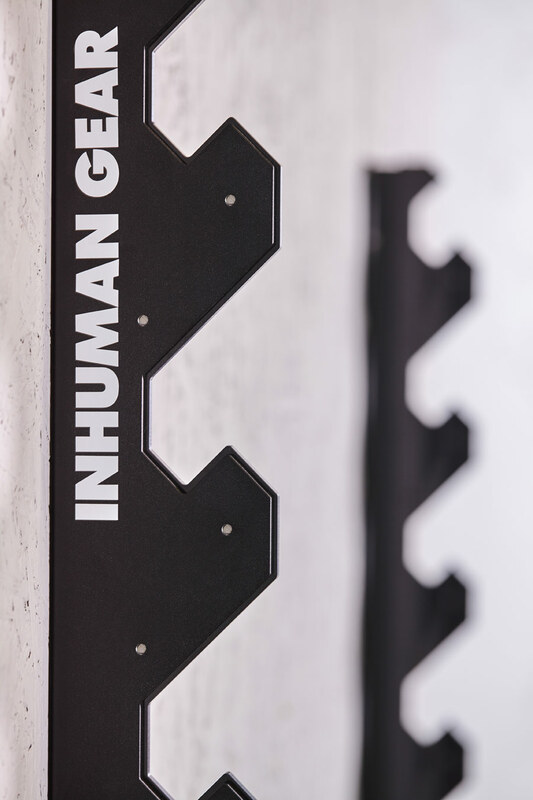 The Gun Rack, made out of 4 mm steel is a convenient solution allowing you to use the available space in a more effective manner. Tarnamid® coating protects the barbells from all kinds of damage, and the unique design will fit every interior.